We can bring a live animal presentation to YOU! 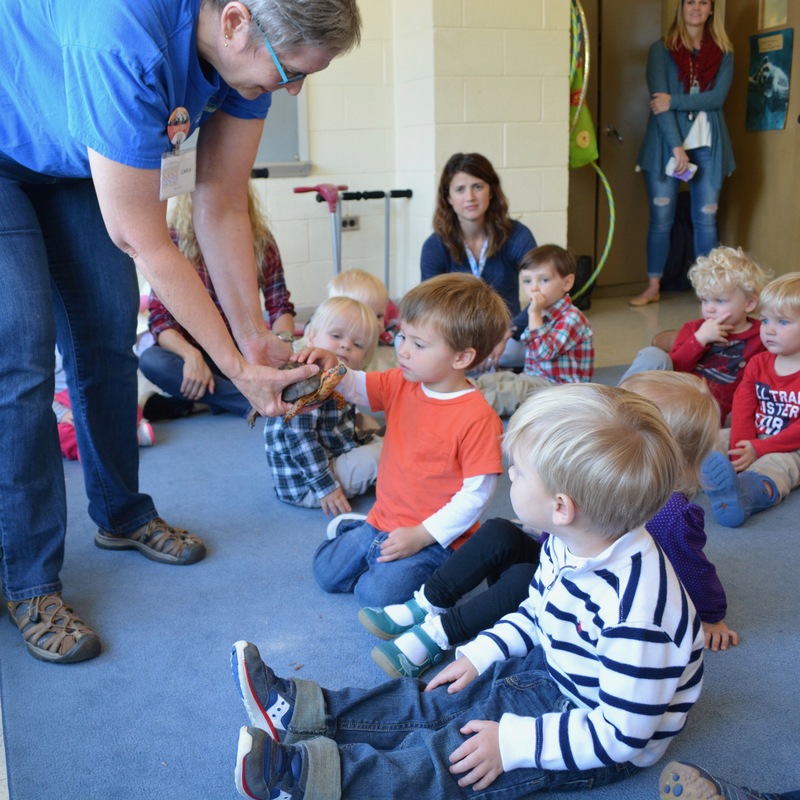 A Meet the Animals outreach presentation is available for your school, church, camp or child care facility. Students will have the opportunity to meet three small animals while learning the special features of each species. Typical animals introduced (up to three) may include a snake, turtle, hedgehog, ferret or lizard. We can often accommodate special requests to concentrate on a particular category of animals (reptiles, endangered animals, animal adaptations, etc.). Presentation lasts about 45 minutes. Questions or comments? Email jgouge@greensboroscience.org or call 336-288-3769 x1315.